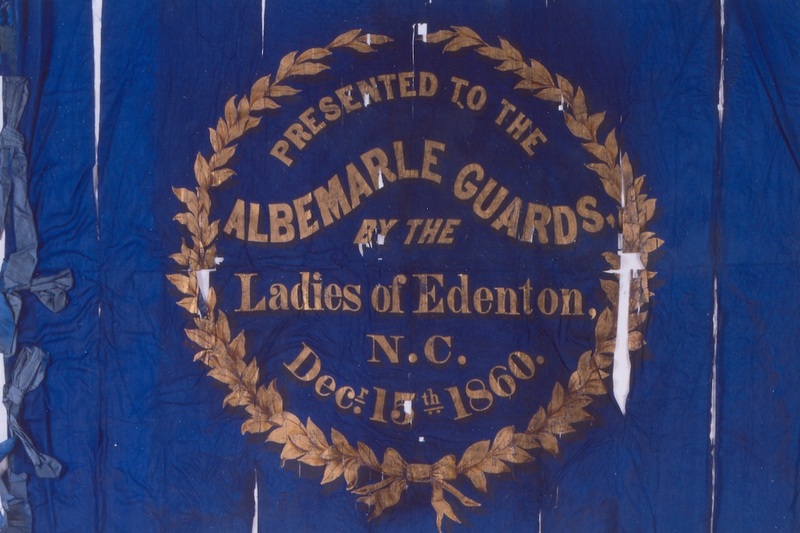 Tristrim Skinner’s niece, Maria Warren, presented this blue silk flag to the Albemarle Guards (Company A, 1st NCST). After Skinner’s death at the Battle of Mechanicsville on June 26th, 1862, this portion of the flag was returned to his widow, Eliza Fisk Skinner, whose family loaned it to the Museum of the Confederacy, now the American Civil War Museum, Richmond, Virginia. I have felt so satisfied this week with the general management of things in this “Confederacy” that I have not been disposed to do anything but quarrel – very much in the Examiner’s mood. I have not yet entirely recovered my good humor, & were it not for the fear of making you feel uneasy, I would not write now. You have, no doubt, received my last letter, & I hope the one which I expect to get from you this afternoon will give me some idea of your opinion of friend (?) Lovell’s conduct.2] It is reported here that Norfolk is certainly gone, that the President has ordered its evacuation. I can hardly believe this, unless he intends to give up the whole of Virginia. I certainly have a great objection to the Yankees having the Navy Yard with all those new gun boats & everything else. What is the use of spending so much money if we are not to be benefitted? If the Yankees are going to overrun us, I want you to resign your commission & seek a home under another government. “Norfolk Navy Yard After the Rebels’ Departure,” drawn by Alfred Waud, May, 1862. “Burning of the Gosport Navy Yard,” 1862. I was hoping to see from the paper last night, that Genl. Bragg had gone to New Orleans & driven the Yankees off. I hope Lovell will be dealt with as he deserves. The Northerners seem to be very uneasy about the visit of the French Minister. They say that France proposes to bring about reconciliation between North & South if Davis & Co will promise not to interfere between France & Mexico. I wish Davis would accept the proposition, & let this miserable war be ended at once. I am constantly hoping for something to end it, & in favor of the South, although I feel prepared to hear the worst. I sometimes wish I could not think about it at all. I don’t believe I would think so much about it if you were not in the Army. I was very much pleased to receive your nice, long letter on Tuesday afternoon, not objecting the least to its being on foolscap. There were some things in it, however, not much calculated to draw out my amiability. I refer to Marshall’s conduct. Your report of him is the first I have heard of him for so long, that I thought he had gone to his own State & offered his military services. I don’t like it, at all, that he should hail from Chowan, or that he should command a N.C. regiment. If he is Col: I think you ought to be Genl: If Col: Stokes is promoted, I think you ought to take his place anyhow, in preference to Ransom, or McDowell. I dare say I am not alone in my opinion. I have just read over your letter again, & I can’t help envying you the control which you have over your temper. I wish I could view all the ills of life with as much composure as you do. I am sorry your headache continues. You ought to wear the collar I knit for you, it would be some protection against the East wind. Lawrence is a famous caterer. How long do you suppose your 115 dozen eggs will last? I suppose you will have them cooked in every imaginable way. I have not yet been able to make another visit to Mrs. Hicks. Kate & I made an agreement to go out together day before yesterday but were prevented by the rain. It is the old Col’s son who has moved to town, but I was misinformed as to his taking boarders. Those who wished to go there still remain at Mr. Hart’s. The refugee ladies made their Easter offering, which, I presume, was very acceptable. The Dr. & his wife called on all, a day or two after, but of course, did not make any allusion to it. I had a letter from sister Maria on Tuesday. All the Norfolk people seem to feel quite secure. I do not feel disposed to credit all the reports I hear, but they worry me. General Mansfield Lovell (1822-1884), Confederate military commander of New Orleans during the spring of 1862, failed to protect the city from a Union naval invasion that resulted in the fall of New Orleans April 25-May 1, 1862. 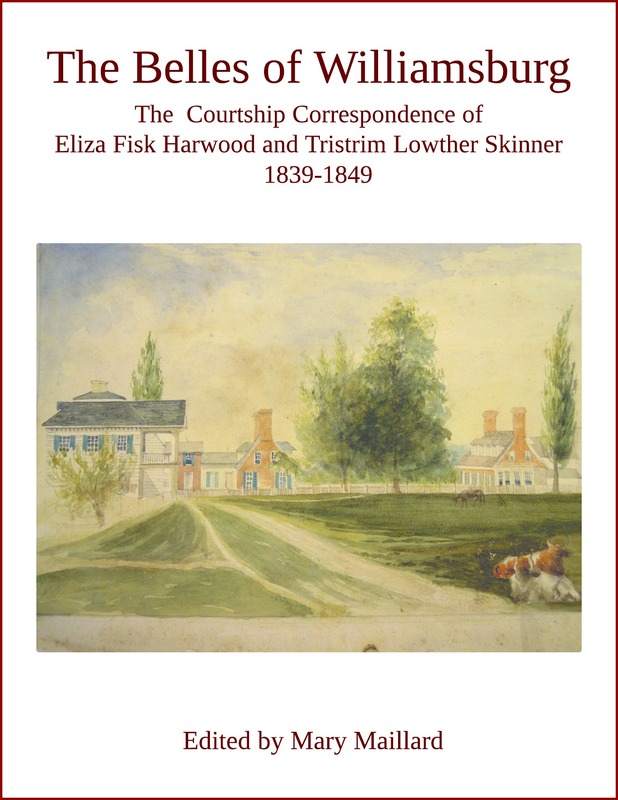 Eliza Skinner’s family lived in Norfolk which fell to Union troops under General Wool on May 13, 1862. “The Capture of Norfolk,”The New York Times, May 13, 1862. The public buildings in the Navy yard were destroyed. 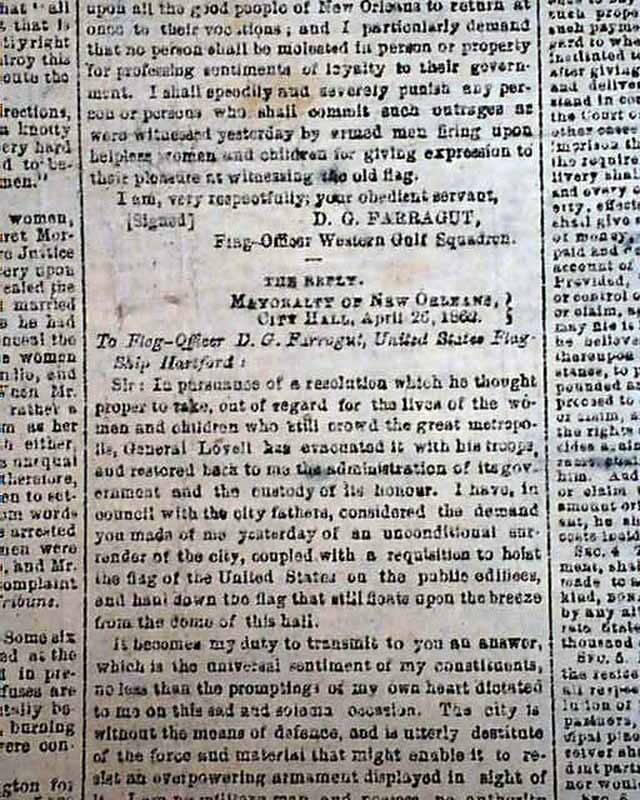 http://www.nytimes.com/1862/05/13/news/capture-norfolk-editorial-correspondence-new-york-times-interesting-particulars.html?pagewanted=all. James Keith Marshall (1839-1863) was born in Fauquier County, Virginia, a grandson of the Chief Justice of the United States, John Marshall. After graduating from the Virginia Military Institute in 1860, Marshall taught in a private school in Edenton, North Carolina, where, in the spring of 1861, he became Captain of the “Chowan Dixie Boys,” Company M, 1st NC Volunteers. On April 23, 1862, Marshall became Colonel of the 52nd Regiment North Carolina, after Zebulon Vance declined the position. Colonel Montford Sidney Stokes (1810-1862) http://ncpedia.org/biography/stokes-montfort-sidney. Earl J. Hess, Lee’s Tar-Heels: The Pettigrew-Kirkland-McRea Brigade (Chapel Hill: UNC Press, 2002), 52-53. Tristrim Lowther Skinner was promoted from Captain to Major in June, 1862, succeeding Major John A. McDowell who was promoted to Colonel succeeding Mathew Whittaker Ransom. http://nccivilwar.lostsoulsgenealogy.com/earlymovements/earlymilmovejulyaug1862.htm. Lieutenant Colonel Mathew Whittaker Ransom (1826-1904), First Infantry Regiment State Troops, North Carolina. Lieutenant Colonel John A. McDowell, First Infantry Regiment State Troops, North Carolina. 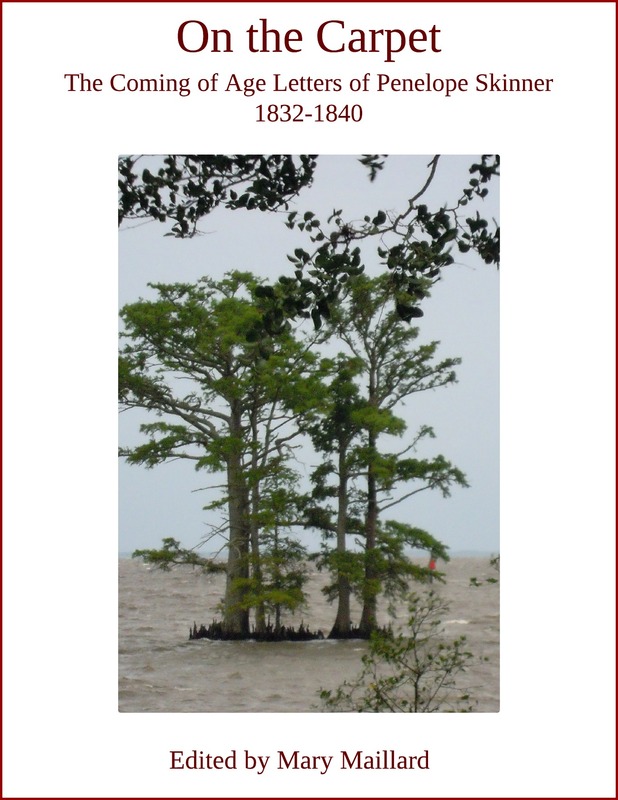 Lawrence was the cook (probably enslaved) of Tristrim Skinner’s friend and first lieutenant, John Avery Benbury, of Edenton, North Carolina. Sophia W. Hicks (1797-1866) lived in Oxford, North Carolina, and was the mother of Tristrim Skinner’s cousin, Caroline Matilda Hicks (Skinner) (b.1820). Sophia Hicks’ husband was Colonel Thomas Iverson Hicks (1795-1864) and her son, Edward Hubbell Hicks (1822-1887). “Sophia Hicks,” Granville, North Carolina, 1866, North Carolina, Wills and Probate Records 1665-1998, image 1609-1611, ancestry.com; “Sophie W. Hicks,” 1850 U.S. Census, Oxford, Granville County, North Carolina, M432_631, 108A. Tristrim Skinner’s cousin, Catherine “Kate” Blount Skinner (Lassiter) (1826-1903) and her husband, lawyer Robert W. Lassiter, had married February 14, 1849, just five days before Tristrim and Eliza married. Kate then travelled with Tristrim from Edenton to Williamsburg where she served as Eliza’s bridesmaid. 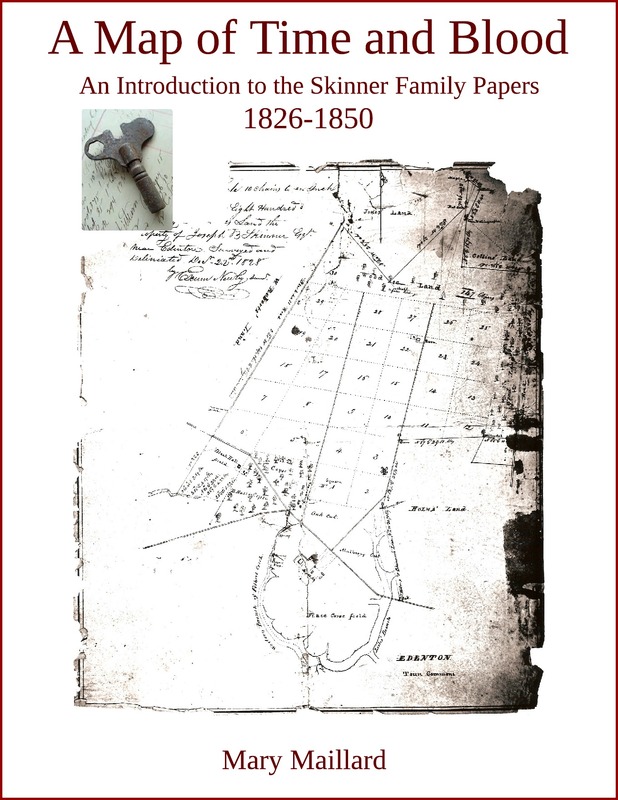 The Lassiters settled in Oxford in 1849 and remained lifelong friends of the Skinners. During the war, Eliza Skinner and her children refugeed in Oxford and stayed with the Lassiters from 1862-1865. Charles H. Brewer, Jr., A History of St. Stephen’s Episcopal Church, Oxford, North Carolina, 1823-1980 [S.I. : c.n., 1980], 34-36. Eliza Fisk Harwood (Skinner’s) sister, Maria Harwood (Beale) (1816-1901), lived in Norfolk, Virginia. 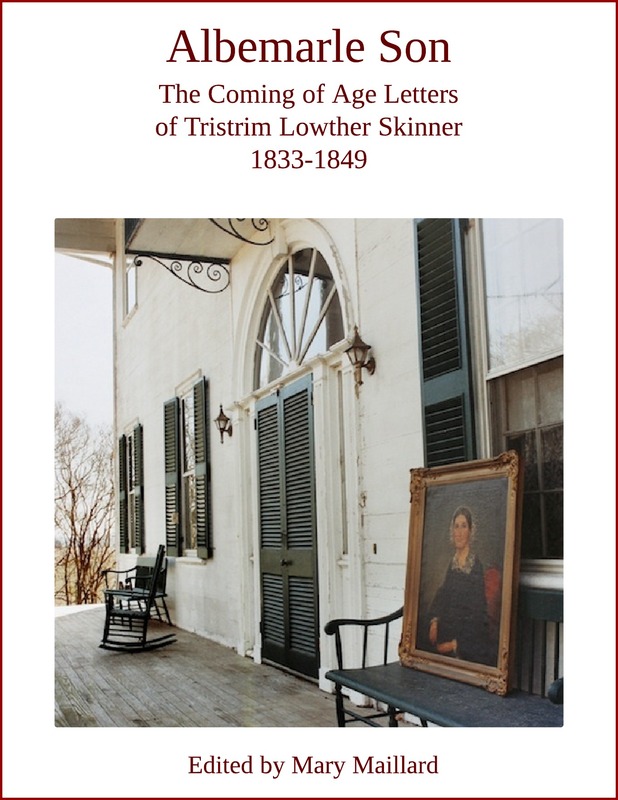 Excerpt from Mary Maillard, ed., The Civil War Letters of Tristrim Lowther Skinner 1861-1862 (forthcoming). 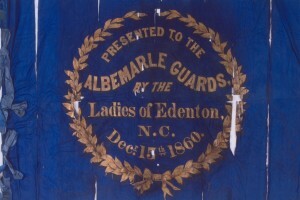 This entry was posted in Uncategorized and tagged Albemarle Guards, Bethel Regiment, burning of Norfolk Navy Yard 1862, Caroline Matilda Hicks Skinner, Catherine Skinner Lassiter, Civil War Norfolk Virginia, Company A 1st North Carolina State Troops, Confederate Army, Daily Richmond Examiner, Edenton North Carolina, Eliza Fisk Skinner, fall of New Orleans, fall of Norfolk 1862, General Bragg, General Wool, James K. Marshall, Jefferson Davis, John A. McDowell, John Avery Benbury, Mansfield Lovell, Maria Harwood Beale, Mathew Whittaker Ransom, Montford Sidney Stokes, North Carolina, Oxford North Carolina, Peninsula Campaign, Sophie W. Hicks, Tristrim Lowther Skinner, Zebulon Vance. Bookmark the permalink.